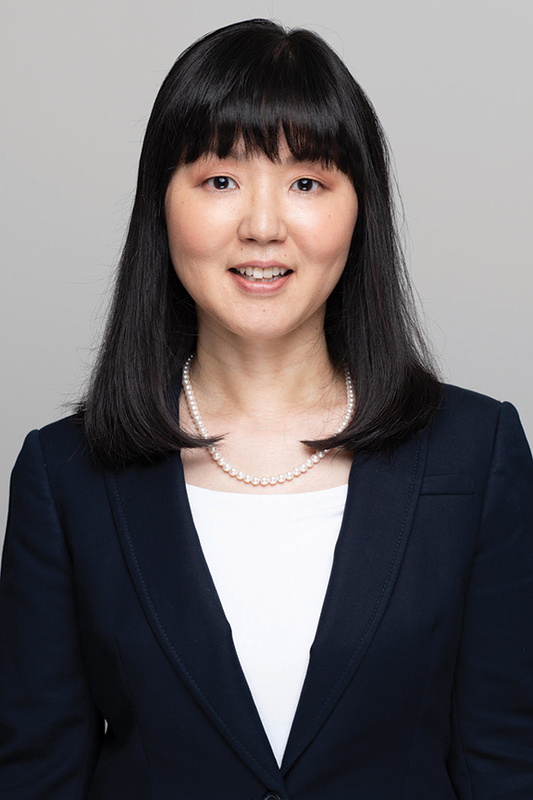 Naoko C. Miyamoto is an Associate Attorney at Kleintop & Luria, LLP, who practices family law with an emphasis on retirement interests and benefits. Ms. Miyamoto was born in Kobe, Japan and later settled in the United States. She received her Bachelor of Arts degree from the University of California, Berkeley in 1997 and her Juris Doctor degree from the William S. Richardson School of Law at the University of Hawaii in 2000. Ms. Miyamoto was a Law Clerk to Associate Justice Simeon R. Acoba of the Hawaii State Supreme Court from 2000 to 2001. She was also a Comments Editor on the University of Hawaii Law Review, and authored a law review article. Ms. Miyamoto is admitted to practice law in the State of Hawaii and speaks fluent Japanese. – Author, “From Mago to Duffield: Recent Developments in the Enforceability of Mandatory Arbitration Agreements of Title VII Claims in the Ninth Circuit,” 21 University of Hawaii Law Review 779 (1999).